Candy baskets are a fun and creative way to spice up any birthday gift or party favor. Candy baskets are commonly included with birthday gifts, as it is a cheap and inexpensive way to give that special someone a little extra. Candy gift ideas are usually found in arts and crafts stores, and they are usually very creative and include a theme such as Christmas, Halloween, or even smaller holidays such as new years. 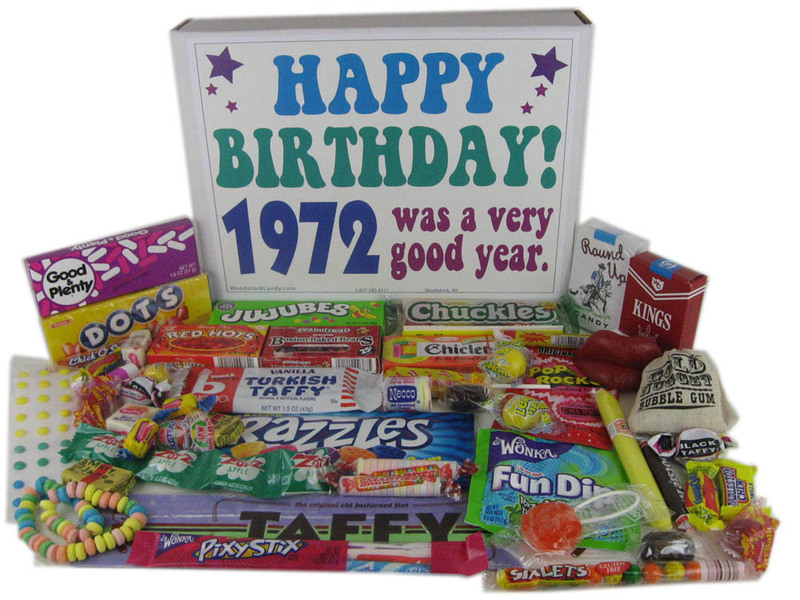 Candy birthday baskets are usually included with a birthday gift, and they contain things such as candy, small sweets, and gift cards. Candy gift ideas are easy to come up with and it is an easy way to show your creativity to a co-worker or a friend who is celebrating a special occasion or an event! Birthday gifts are most commonly paired with candy baskets. Adding a candy basket to a birthday gift is an easy way to add extra to a gift, making it look extravagant and expensive. There are many themes you can choose for a candy basket that you are giving to a person for their birthday, and it often depends on their age. If you are giving a candy birthday basket to a child, you may want to ask what their interest is. This way you can give them themed candy birthday baskets and the child will always enjoy them because it includes their favorite theme, such as a superhero, and it also includes candy! Candy baskets can also be given out on special occasions, such as Christmas and Halloween. Candy baskets make great stocking-stuffers on Christmas morning. It's a good way to give a loved one a little something extra, such as their favorite candy. If you're confused on what to give people who come knocking on your door to trick-or-treat, a common practice is to hand them candy baskets filled with different types of candy. This way, all the children or teens that come to your door for candy will be satisfied! Candy baskets also make great gifts to give out at baby showers. Candy baskets can be designed to compliment any small event or gathering, and you can make the guests happy by giving them something to go home and enjoy later! Candy baskets are inexpensive to put together and they are sure to bring a smile to the face of anyone who shows up to your events or gatherings!